Our personalized approach to construction management features attention to detail, appreciation and understanding of the highest standards of quality, and recognition of the personal involvement needed in truly exceptional construction. We provide an integrity driven professional and systematic approach to the construction process. From the ground up - Utilizing construction management strategies, cost tracking systems, and an overall professional level of service, enables SK Builders to take projects from inception to fruition while delivering exceptional personalized service. From minor historic home renovations to commercial large scale design-build renovations, SK Builders delivers for our clients. 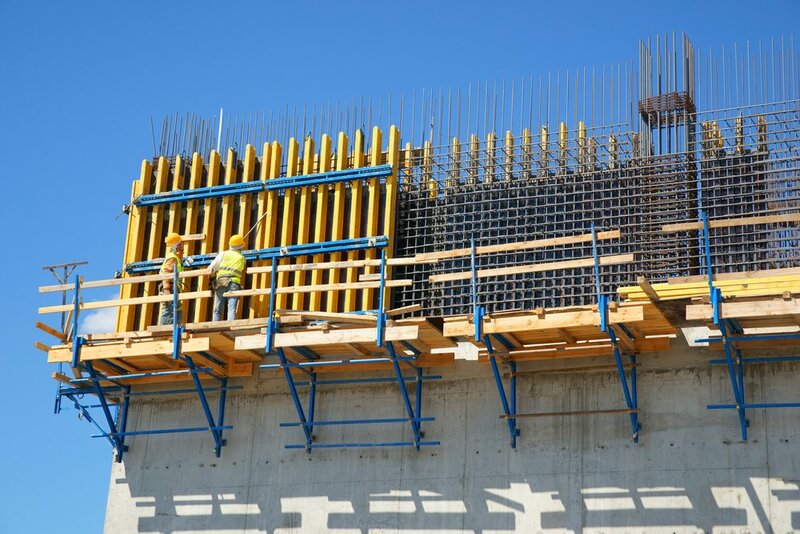 Along with personal on-site supervision, all of our subcontractors and material suppliers are selected based on their reputation for having a commitment to delivering a top-quality product in a timely manner. Our approach to building, ensures a integrity driven highly positive customer experience delivered consistently on each of our projects – regardless of scale, budget, personnel, or location. Whether you need our help to bring a project to fruition or to simply offer our expert advice, the SK team is here to help. We provide an integrity driven professional and systematic approach to the construction process. Our SK team defines quality and value in every project we deliver. From minor home renovations to large scale commercial design-build renovations, SK Builders delivers for our clients. "Whether your project is residential or commercial, small or large, we will surpass your expectations while delivering integrity driven, quality ensured, affordable service. It is the SK Builders promise to each and everyone of our clients."